It’s a more special thing than it looks like at first glance. Any guesses? 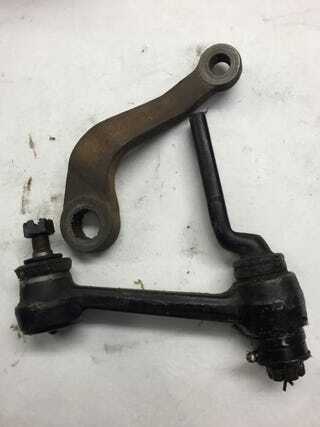 Edited to answer: This is a Shelby Mustang (‘65-’66) steering arm and relay. Longer than standard, it reduces the steering ratio. It can fit any ‘65-’66 standard V8 Mustang and can be refit for V8 Falcon.